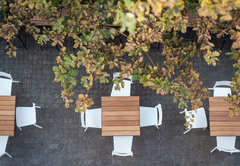 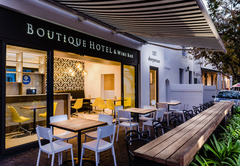 107 Dorpstraat Boutique Hotel is a Stellenbosch boutique hotel providing accommodation for tourists visiting the Cape Winelands region. 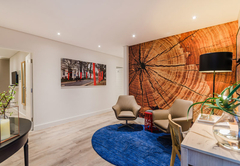 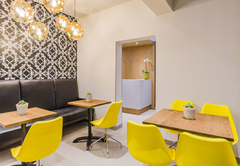 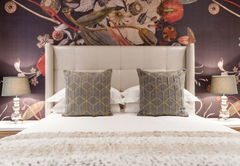 Ideally situated on the famous Dorp Street in the historic town centre of Stellenbosch - heart of the Cape Winelands, the Hotel is within easy walking distance of numerous art galleries, historical buildings and museums, quaint and exclusive local shops and more than 60 coffee shops and restaurants. 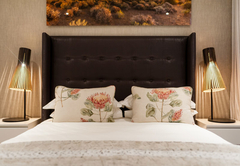 Beautiful historical photographs throughout the establishment create a sense of tradition and the luxurious, recently refurbished bedrooms were individually decorated in tribute to the rich historical heritage of Stellenbosch. 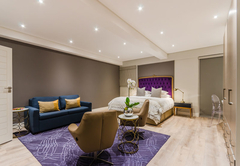 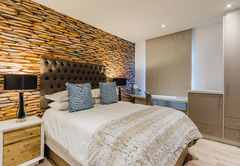 107 Dorpstraat Boutique Hotel has luxury double en-suite hotel bedrooms on the first floor, all individually decorated with queen comfort beds. 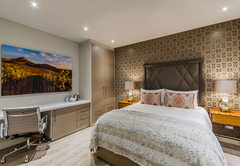 A self-catering apartment offering an extra length King comfort bed, sleeper couch and kitchenette. 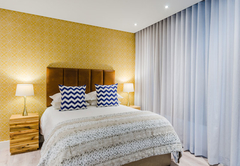 A self-catering apartment with Queen-size bed, free Wi-Fi, fridge and a washer / dryer. 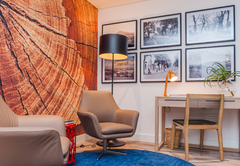 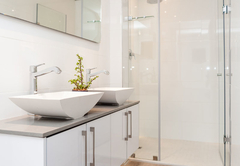 Response time107 Dorpstraat Boutique Hotel typically responds to requests in 5-10 minutes.